Your iPhone 5 uses an interesting printing feature that allows it to print certain items pretty easily. 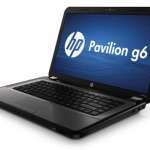 It doesn’t require you to install any print drivers or do anything to your phone. 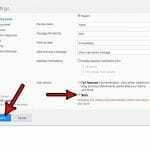 The only requirement is that you are connected to the same wireless network as a printer that is compatible with the AirPrint protocol, then you can proceed with printing a document as easily as you might share a website link on Facebook. 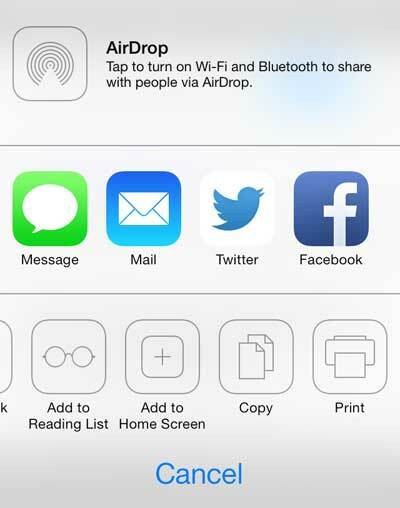 So if you have been wondering how to print from Safari in iOS 7, follow the steps below to learn how. 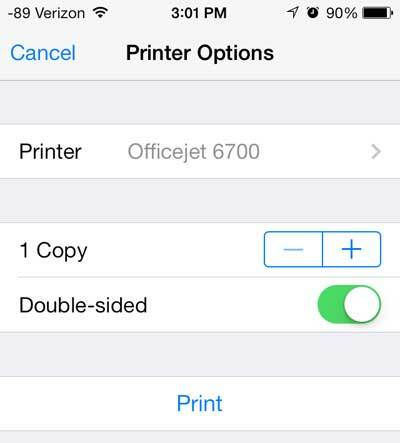 As mentioned previously, you need to have access to a printer that is compatible with AirPrint. 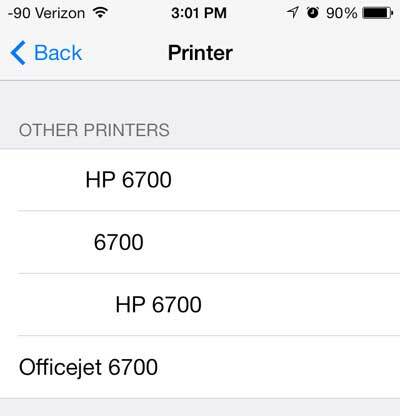 Many newer wireless printers have that capability, but you can check this list from Apple to see if your printer is capable of accepting print jobs from your iOS 7 iPhone 5. 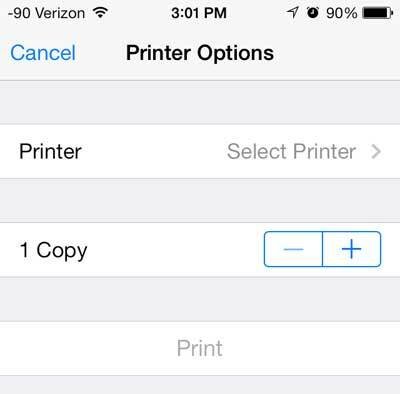 Once you have determined that you have an AirPrint-capable printer, simply follow the tutorial below to print a Web page from your iOS 7 Safari browser. Step 1: Launch the Safari Web browser. 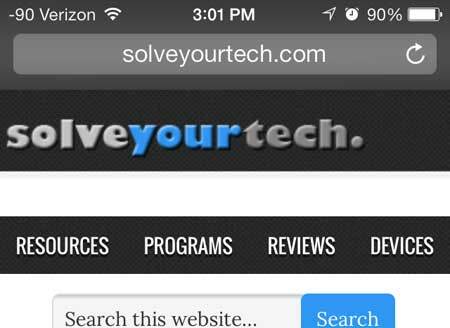 Step 2: Browse to the Web page that you want to print. Step 3: Touch the Share icon at the bottom of the screen. 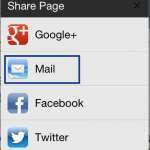 If the share icon highlighted below is not visible, then you may need to scroll up on your screen to bring up the bottom toolbar. Step 4: Scroll from right to left on the bottom row of icons, then touch the Print icon. Step 5: Touch the Select Printer button at the top of the screen. Step 6: Select the AirPrint printer to which you want to print the Web page. Step 7: Touch the Print button at the center of the screen. There are several other apps in which you can also print, including Mail, Notes and Photos. 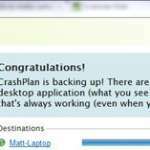 The method for each of these apps is similar to the method described above. There are a couple of interesting new features in iOS 7 that can be very helpful. One of these features is the ability to increase the size of the font on your iPhone 5.